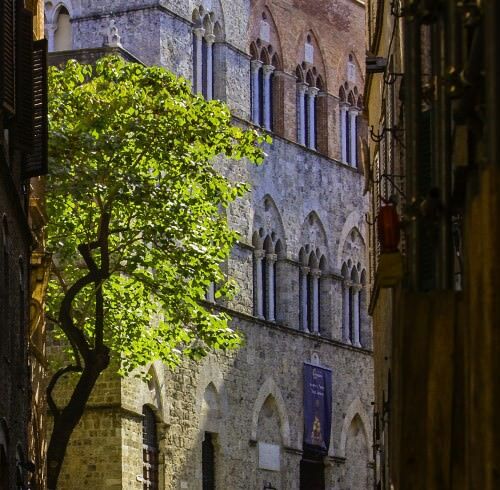 Of all the magical places you could visit in the world, few offer a greater opportunity to experience the elegance and artistic qualities of the Old World masters as Tuscany. Here is a region of Italy that is synonymous with the Renaissance period of da Vinci, Michelangelo, Ghiberti and Brunelleschi. Not only Florence, but also the grand villas and provincial villages represent a cultural life seldom experienced any other place or time in recorded history. 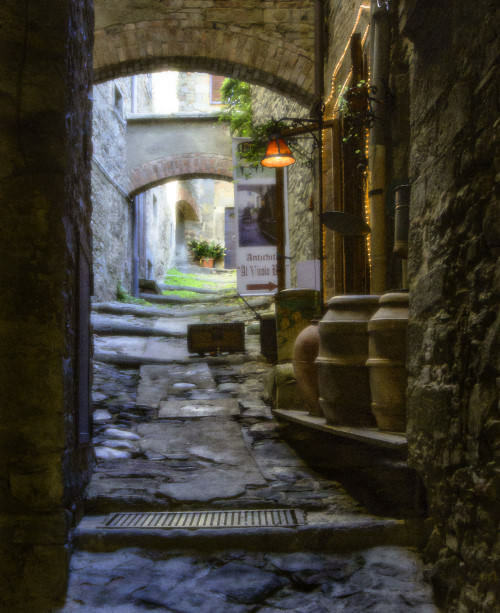 You can share this experience and capture the beauty and history of the region when you join Dave Robinson and your fellow photographers for the “Fine Arts Through a Lens” Photography Workshop hosted by Tuscan Muse and Linda Bass, May 5–May 19, 2013. Improving your photography skills and your images often starts with outstanding subject matter; and few places offer more opportunities than Tuscany. For 14 days, you’ll not only visit many of the grandest sites in the region, but also receive small-group instruction about how to photograph what you see with a renewed vision and a more inspired muse. 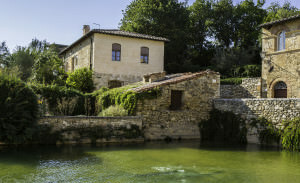 Although there will be plenty of time to relax and enjoy the Tuscan countryside, most of your days will focus on developing your photographic eye at locations throughout the region. Classroom sessions are scheduled throughout the 14 days at La Casacce and in a studio environment where Dave Robinson will share his insights and the techniques that have made him a highly successful commercial photographer. 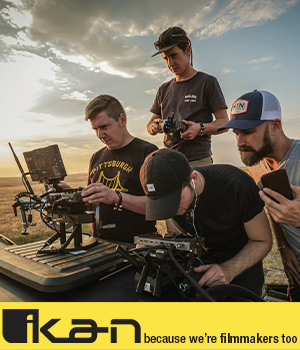 He will help you find the deepest inspiration for your photographic visions, and then utilize practical techniques to capture images beyond what you ever imagined you could produce. 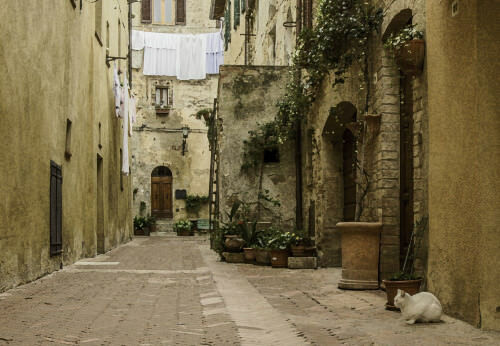 Every day of the Tuscan Muse “Fine Arts Through a Lens” Photography Workshop will find you and your camera in some of the most charming and seemingly timeless hillside towns, such as Castel del Piano, Seggiano, Pienza, San Gimignano, Siena, Bagno Vignoni and Montalcino. Each provides opportunities for wondrous landscape vistas, architectural images and lifestyle portraits that are unique to each location. The workshop itinerary will take your group to these places for half-day and all-day photography sessions. With the guidance of Dave Robinson, you’ll not only expand your technical skills, but also find the artist within. The art of seeing and how it relates to fine art photography. Adding emotion and dynamic qualities to your vision to tell a story. Workflow and editing in Lightroom and Photoshop. Transforming your images into fine art prints. "I can honestly say that there is no one I have known who has better skills in organization than Linda Bass. She is honest, thorough and works easily with people. Most importantly, everyone who participated in our workshop was happy. All I can say is that I would have complete trust in any project that is organized and/or directed by Linda Bass." Contact Tuscan Muse today at tuscanmuse.com to learn more about its “Fine Arts Through a Lens” Photography Workshop, May 5–May 19, 2013. Space is limited. It is guaranteed to be an experience like no other…and is sure to elevate your photography to that of an artist.